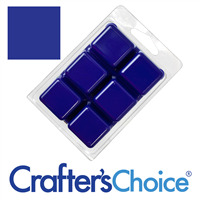 Ultramarine colors are favored for their bright, nonbleeding colors when suspended in soap. 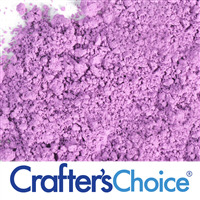 These popular powders work great in cold process soap making and come in shades of blue and purple. 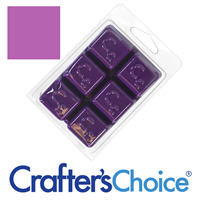 Non bleeding color. Bright and vibrant. Water soluble. 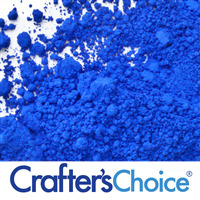 Our number one best selling color! Matte pink finish, pure in tone. 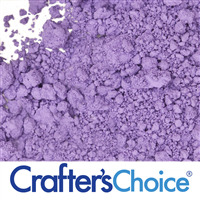 Use by itself or to deepen the tone of other colors.